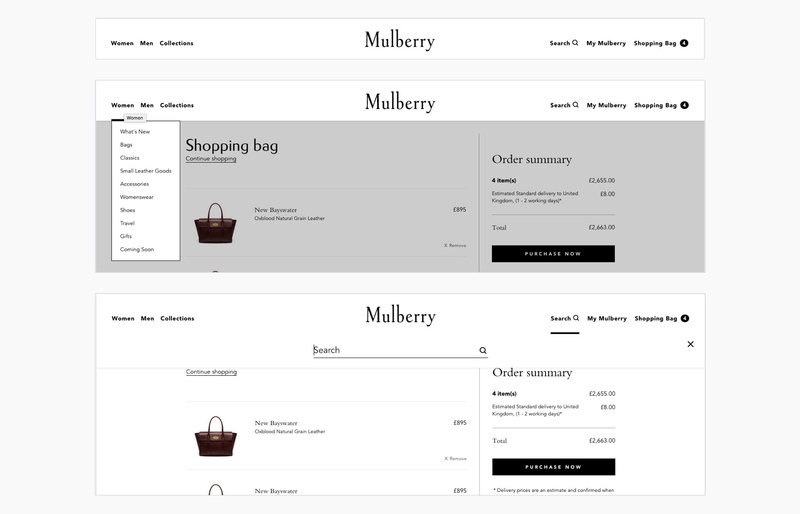 I was hired by the British, luxury fashion brand Mulberry, to undertake a UX audit of their website. The Mulberry website was redesigned in 2016 by King & Partners. 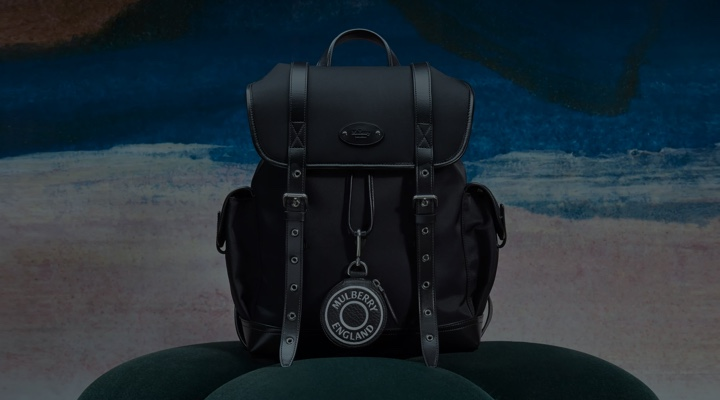 This coincided with the hiring of Mulberry's current Creative Director (Jonny Coca) and with it, newly designed products and an updated brand direction. 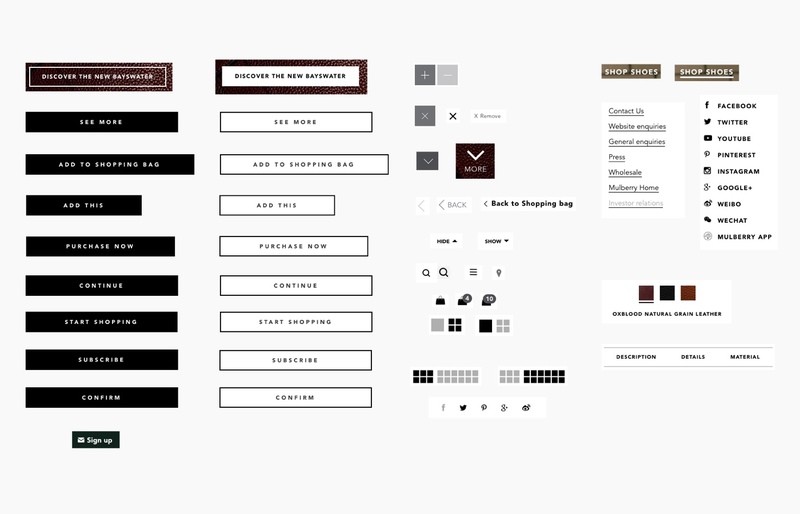 The website adopted much of the new brand, but for various reasons, certain aspects of the UX weren't fully considered. 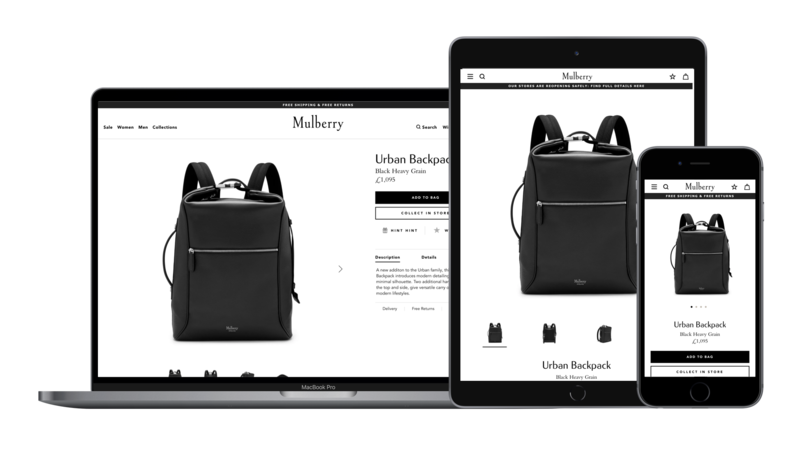 As a result Mulberry contacted me to conduct an objective audit of their website to evaluate the quality of the user experience. 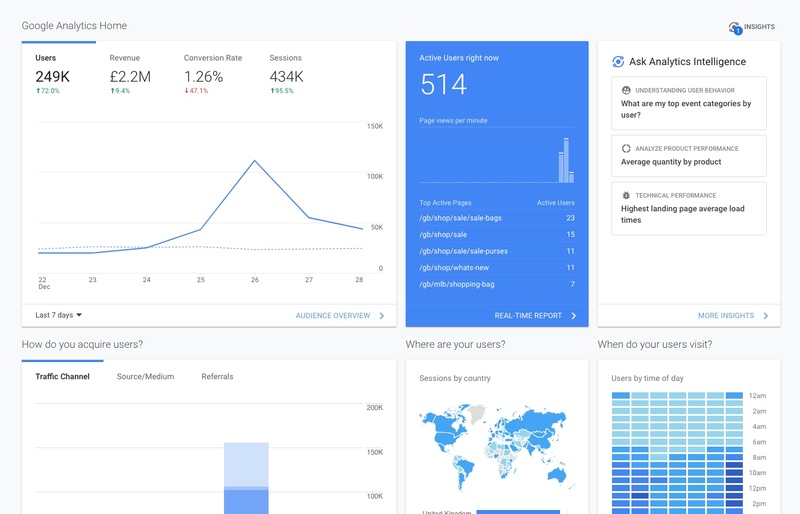 I undertook a UI inventory to gain insights into the consistency of the existing user interface. 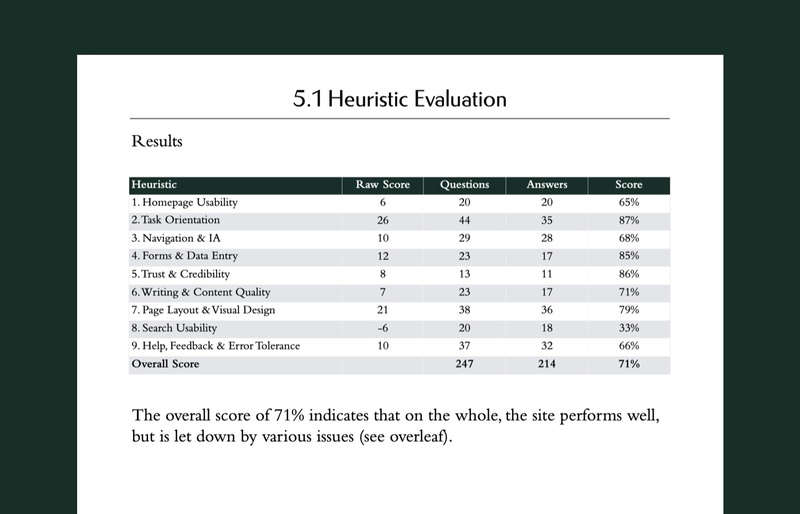 The results of the UI audit suggested that, on the whole, the site had a consistent ‘look and feel’, but there were areas that could be improved. Many users exited the site on product listing pages. This suggests they were either not finding what they wanted, or drilling down to product details pages, only to return to listing pages and then exit. 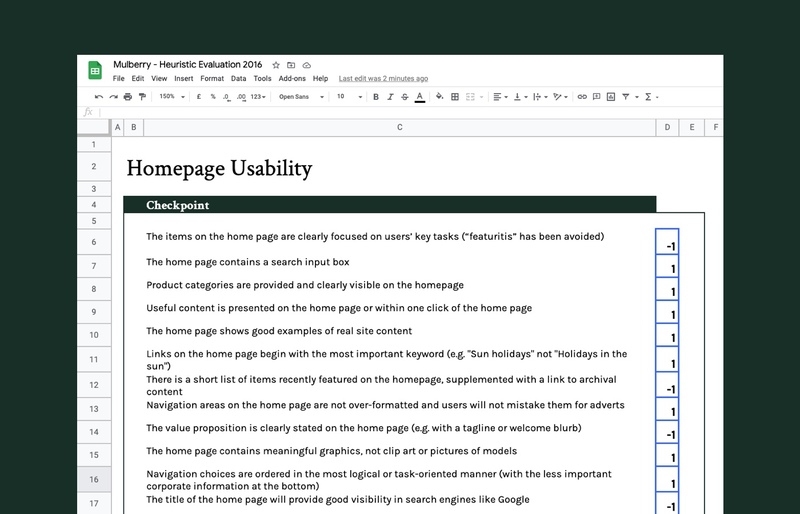 The audit highlighted a number of ways in which the UX of the Mulberry website could be improved: navigation, interaction, task-based/functional, content enrichment. This initial contract lead onto an ongoing programme of UX improvements where I implemented many of the recomendations mentioned in the audit. Projects to date have included the redesign of both the Shopping Bag and Checkout experiences, as well as the addition of new site features such as Wish List and Send to a Friend. Furthermore, I now provide Muberry with monthly UX support across the majority of their digital projects.